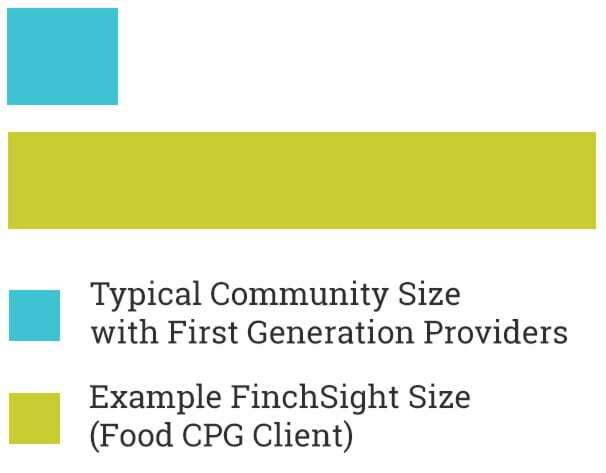 FinchSight online market research communities offer all of the strengths of traditional communities, while addressing key limitations typically found with legacy providers. We deploy leading edge market research methodologies with sample sizes that support stat-tested quantitative research. While most online insights communities limit you to hundreds of respondents, FinchSight insights communities can hold thousands. FinchSight online insights communities offer a broad array of research methodologies, from traditional surveys, to digital ethnography journals and mission-based video challenges. While most providers assign community engagement managers with intermediate research knowledge, all FinchSight team members are highly trained brand strategists and market research professionals. 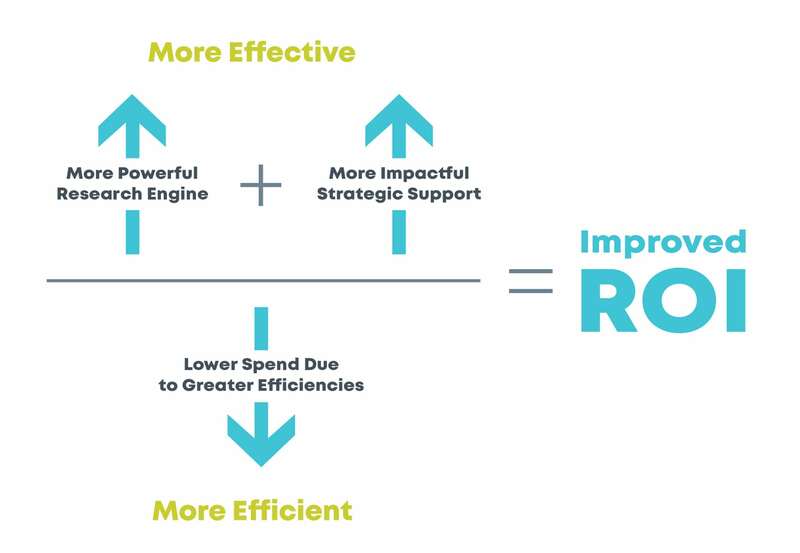 FinchSight has everything you need, and nothing you don’t, so that we can offer superior value, and drive your ROI higher. In addition to traditional, year-round online market research communities, FinchSight offers a range of flexible solutions for short term and long term engagements.